Craig Mack died at age 47. 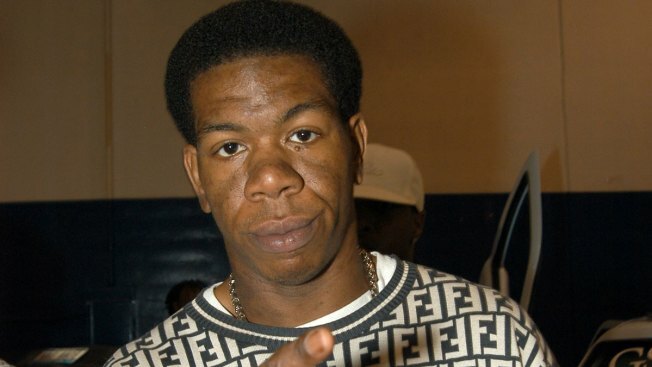 Former rapper Craig Mack, best known for the platinum 1994 hit "Flava in Ya Ear" has died in South Carolina. The Long Island, New York, native at one time was part of Diddy's Bad Boy Entertainment, which released his first album, "Project: Funk da World," anchored by "Flava in Ya Ear," which was nominated for a Grammy. His follow-up single, "Get Down" went gold.